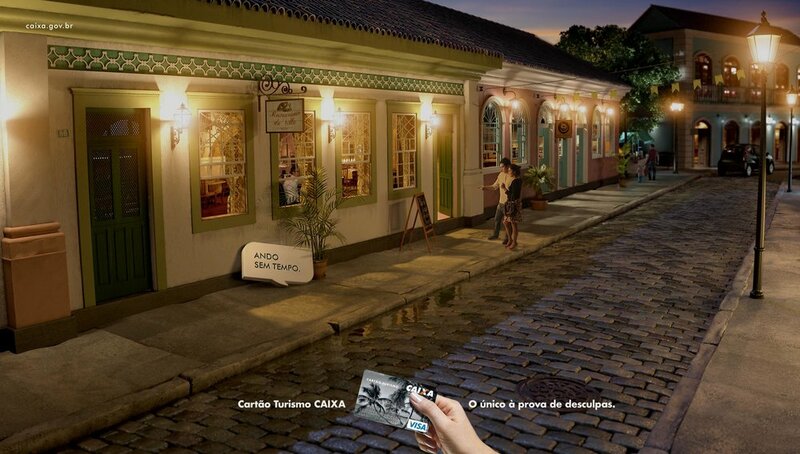 Ads created for travel credit cards from the Brazilian bank Caixa. I've got tired of traveling alone. Caixa Travel Card. The excuse-proof card.